Developer Hello Games and Sean Murray yesterday announced their major expansion pack called No Man’s Sky Beyond. 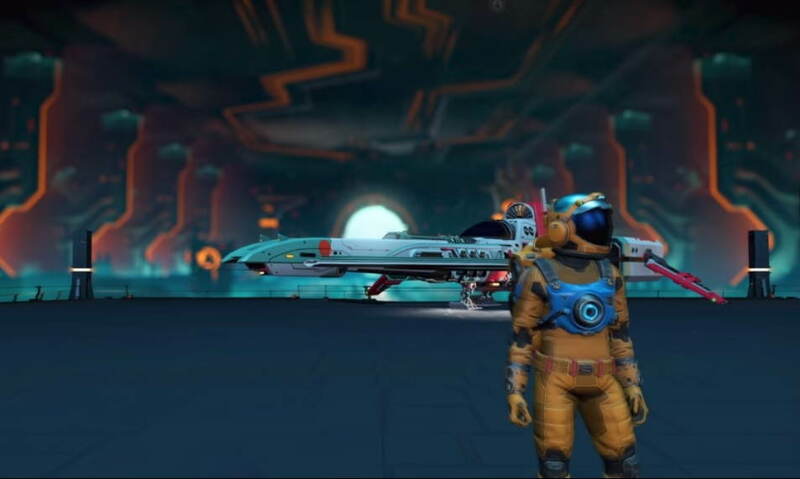 The No Man’s Sky Beyond is said to include three major updates wrapped into one larger file. The official announcement page of the PlayStation blog also notes that the first part of this new free update will be No Man’s Sky Online. In additions to this, “No Man’s Sky Online” will include a radical new social and multiplayer experience which empowers players everywhere in the universe to meet and play together.” but don’t consider No Man’s Sky to be an MMO, the blog post reads. The PlayStation blog post also added that No Man’s Sky Online won’t require any subscription, won’t feature any microtransactions, and will simply be a free update to all No Man’s Sky players.